Buckram lining not only makes for easy embroidery, but also ensures a classic shape that lasts. 100% cotton twill with Hook and Loop (Velcro) adjustable closure. 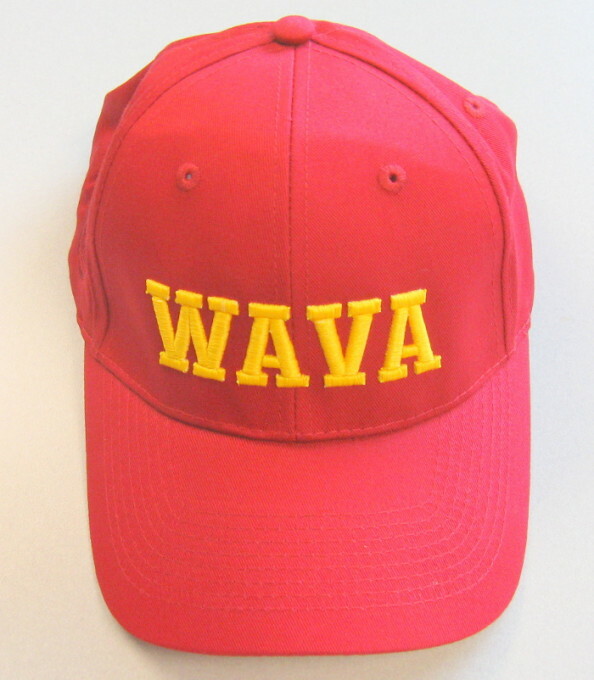 WAVA Letters are embroidered.